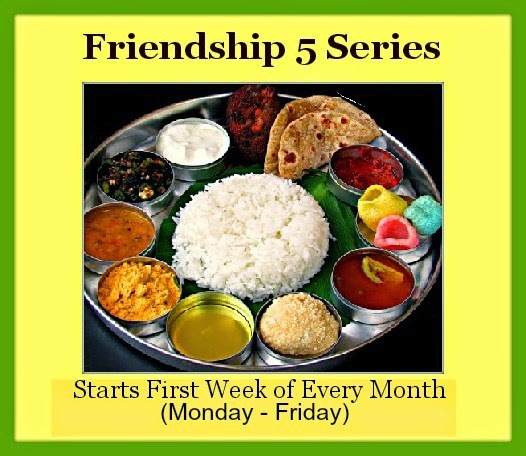 New year 2015 wishes to all my readers and friend. 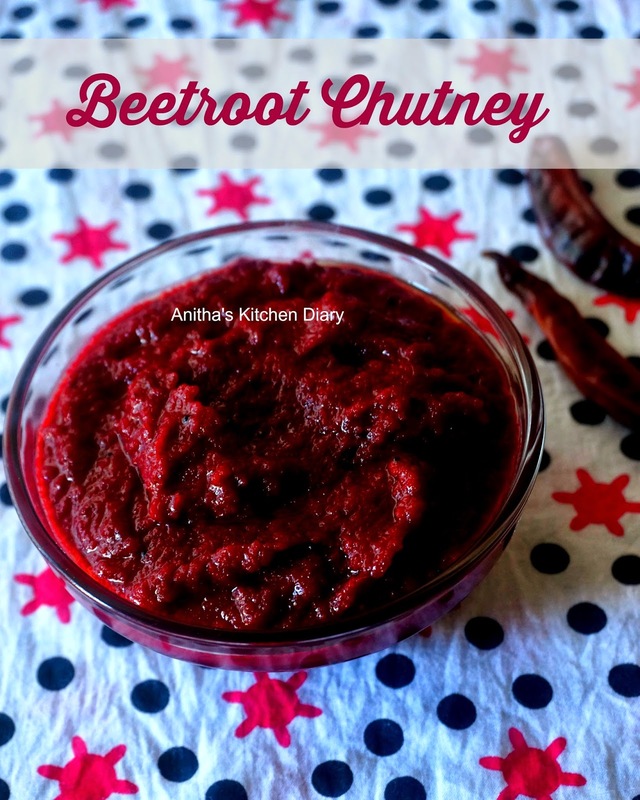 This is first post in 2015.This beetroot chutney can be side dish for idly, dosa or it even goes very well with plain hot rice.This chutney i learned from my MIL.Its really tastes good with hot pipping rice. Wash, peel and chop the beetroot. In a pan add 1/2 tsp of oil, ginger and red chilli. Fry them for 2 -3 minutes. Transfer them to the plate. In the same pan add beetroot cook them until soft.Transfer it to the same plate. Let it cool down. Once cooled , blend it in a blender along with tamarind and small amount of water. blend them as a fine paste. Heat oil in a kadai, add mustard seeds once splatter add the ground paste. Let it cook until the sides separate from the pan.